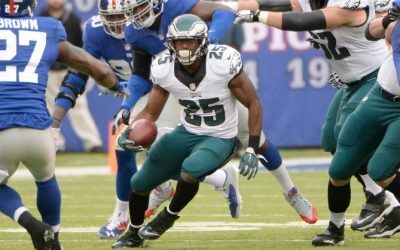 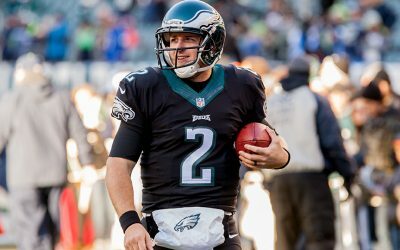 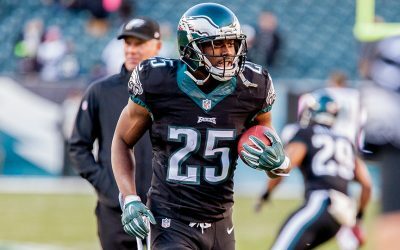 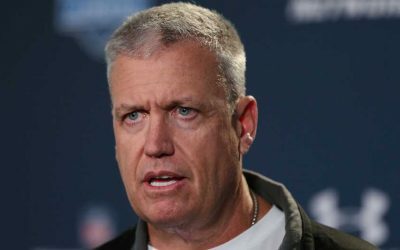 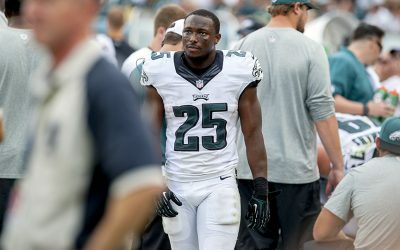 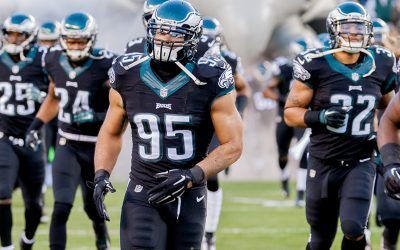 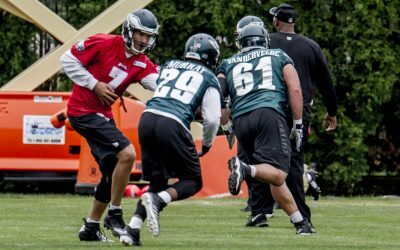 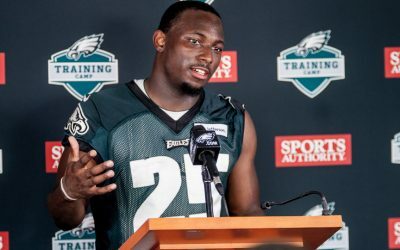 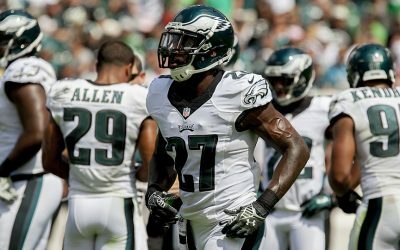 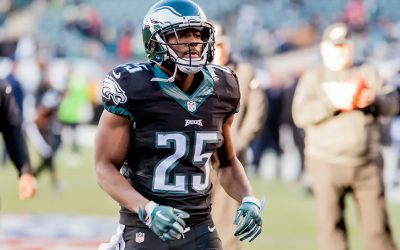 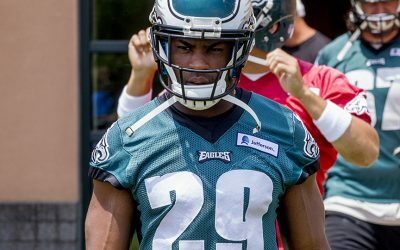 Eagles Wake-Up Call: Red-Zone Boost? 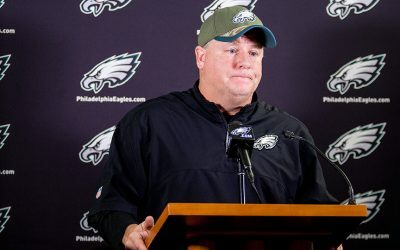 Weekend Reading: Barkley’s Days Numbered? 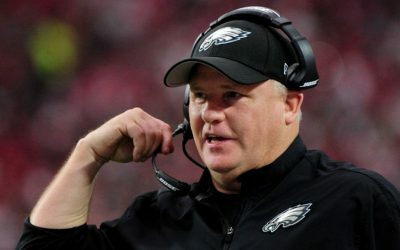 Here are some Eagles-related links to check out this weekend. 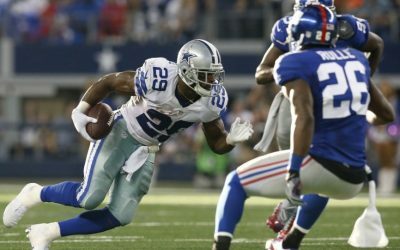 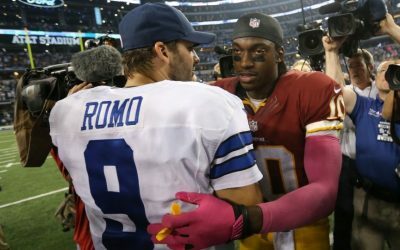 NFC East Roundup: Cowboys At It Again?